Anti-Aging. Moisturizing. Restorative. A whole body treatment. Refreshingly light, softening, and therapeutic. Like the Creme Complete™, the Lotion Rejuvenation™ contains a high combination and concentration of vitamins and antioxidants to help correct damaged skin caused by sun exposure, environment, and stress. An all natural formula designed to lessen the effect of lines and wrinkles for younger, healthier looking skin. A gentle, purifying complex to protect against free radical damage and to revitalize aging skin cells. A combination of the finest softening emollient oils to soothe dryness. 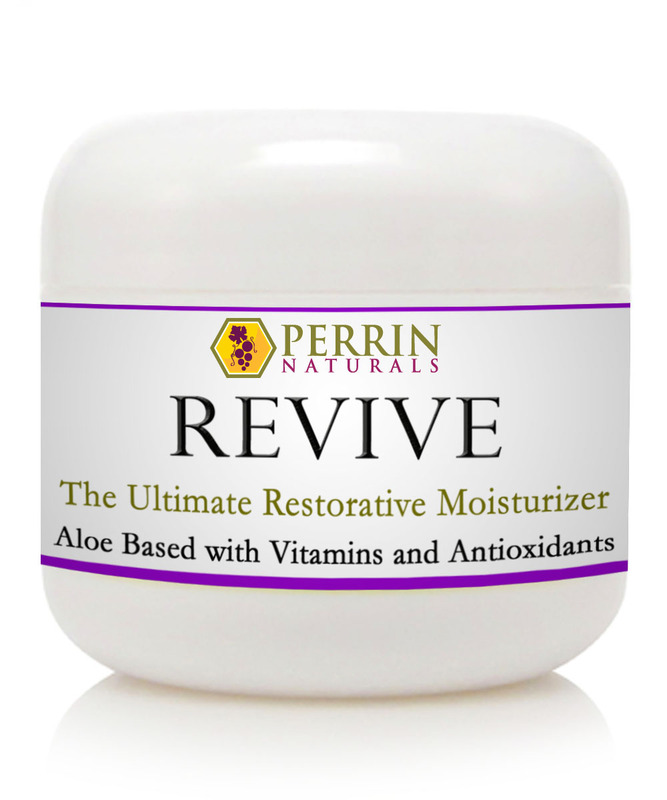 The Lotion Rejuvenation™ is truly one of the most exquisite lotions on the market. A whole body revitalizing moisturizer. An array of antioxidants to fight free-radical damage: CoQ10, alpha lipoic acid, N-acetyl cysteine, vitamin C and E.
Contains the precious oil of organic Rose Hips combined with Jojoba oil, organic Extra Virgin Coconut oil, and organic Shea Butter. Fragrance of Geranium, Cedar Wood, and Frankincense. The Lotion Rejuvenation™ can be used as often as needed, as a daily skin conditioner, moisturizer, or as a corrector for damaged areas. It can also be used as an after sun conditioner to lessen sunburn. Ingredients: pure aloe vera, organic jojoba oil, grape seed oil, beeswax, plant derived emulsifying wax, organic shea butter, organic coconut oil, vegetable glycerin, honey, lecithin, natural vitamin E (in soy oil), organic rose hip seed oil, vitamin C, alpha lipoic acid, resveratrol, n-acetyl cysteine, grape seed extract, coQ10, vitamin A and D, biotin, geranium oil, frankincense oil, cedar wood oil, rice flour, sodium bicarbonate, corn starch, cream of tartar, xanthan gum.